We all want to help our clients get better results and improve their businesses. After all, once we turn our passions into businesses, it can’t be just about us anymore. 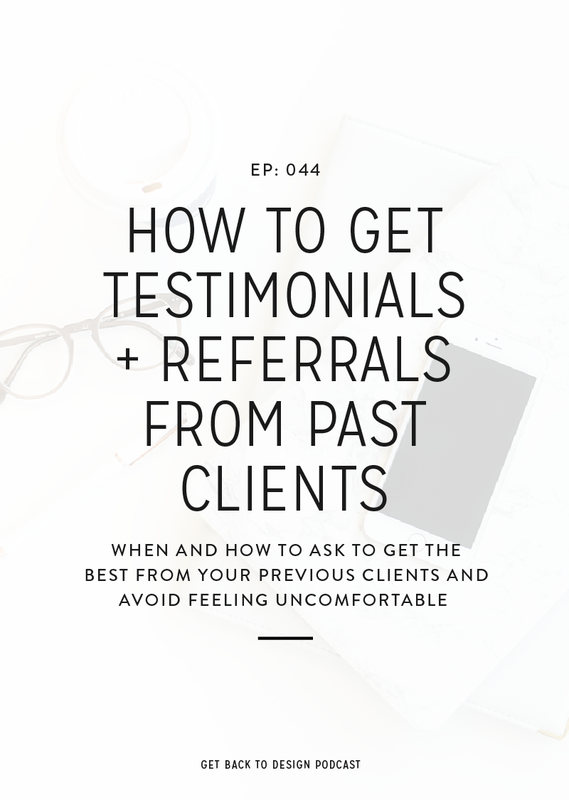 In reality, happy clients are more fun to work with and have a better chance of leading to more business for you down the road through referrals, testimonials, and them happily shouting about you from the rooftops. But unfortunately, designing websites that get good conversions for our clients isn’t quite as easy as we’d like. So today we’ll go over 5 ways you can boost conversions in your web design projects. Before you even start thinking about designing a strategic website, it’s important to know that the “right kinds” of conversions are going to be different for each of your clients. This is especially true if you tend to work with clients in different types of industries. 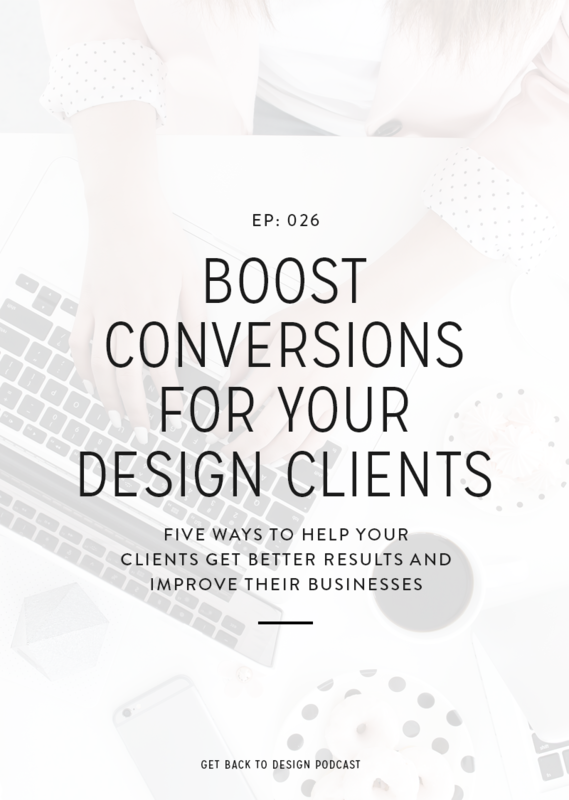 So before you start a project, start by figuring out what kinds of conversions are important for that specific client. Once you get started with a project, keep your goals in mind for every decision you make. Each page on their website should be entirely focused on a specific goal. For example, for a client who is trying to sell services, they might have goals like building trust with their audience, growing their email list, and having people read their blog posts, but you want to make sure that each page is as focused on one of those specific things as possible. So if one page is focused on email opt-ins, you don’t want to be distracting from that with a bunch of other calls-to-action. This is one of the biggest mistakes I see on websites today. If someone scrolls to the end of your client’s About page and there’s nothing specific for them to do, what do you think will happen? More likely than not, they’ll leave the website. For example, the About page can lead to an email opt-in or a link to products and services, whichever makes more sense for your clients. Also consider how you can keep people moving around after reading a blog post. I like to add related posts so their readers always have somewhere to go afterwards. Once you see that each page has a call-to-action, go back through them all and make sure your client isn’t asking for the sale too soon. 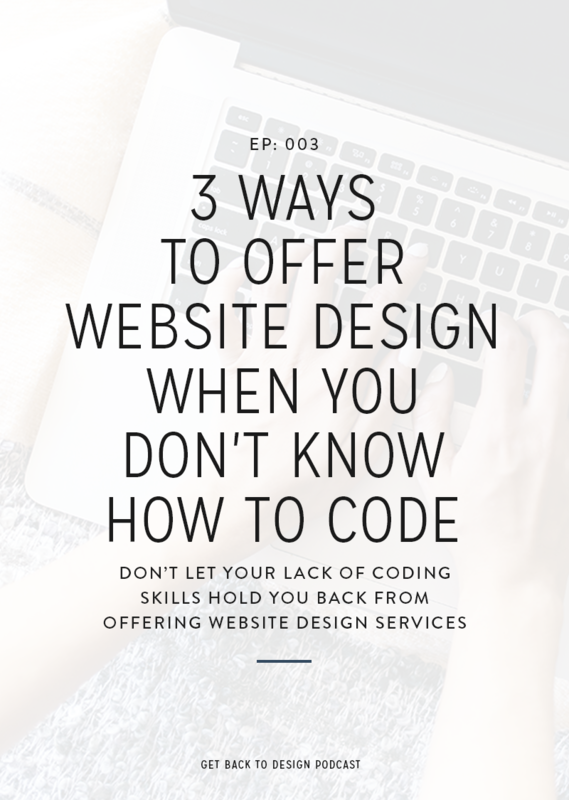 As designers and developers, most of us know that our clients aren’t likely to book us from a call-to-action in the header of our website, but our clients might not realize this. So if they’re asking for calls-to-action that are too much too soon, take the time to explain why it’s not the best choice, but what could work better and get them some good conversions. For more information on that, check out Episode 016 on how your website is losing you clients. You can apply points from that episode to your client sites as well! 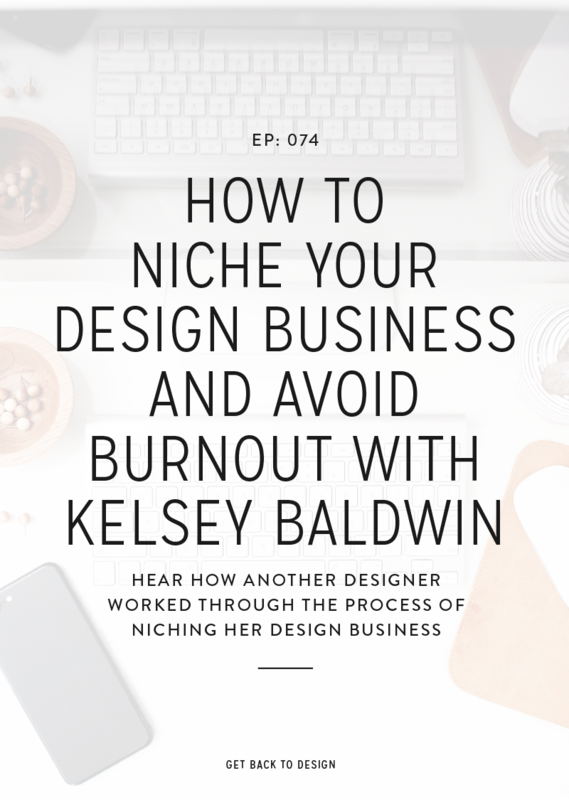 This is also a great way to go above-and-beyond for your clients, like we talked about in Episode 004. Make your clients a PDF with information on funnels and getting more conversions for their products and service. It’s something you can make once and use again and again. Next is a nice and easy one. To help your client get more conversions, make sure there are pictures of them on more than just the About page. Today, personal connections are so important for small businesses – especially service-based. Knowing what someone looks like builds a lot of trust quickly, so it’s a great way to give your clients’ conversions a little boost. I like to include headshots on the homepage, sidebar, and blog posts, in addition to the About page. However, make sure it’s not getting overdone. For example, if your client has a headshot in their sidebar, they don’t necessarily need one after their blog posts as well. And last, to help your client boost conversions, make sure you’re helping to show off their testimonials. It’s very common for people to completely bury their testimonials deep in their portfolio, but that’s not doing anyone any good. It’s better to build trust right from the beginning. I like to see the best testimonials pulled out and featured on the homepage to grab attention right away. It’s not meant to get instant conversions for a product or service, but to build that first layer of trust. Design Your Own Pixel Perfect Production is a workbook and ebook combo to help you design strategic websites that get your client results. Use the code GETBACKTODESIGN for $10 off!